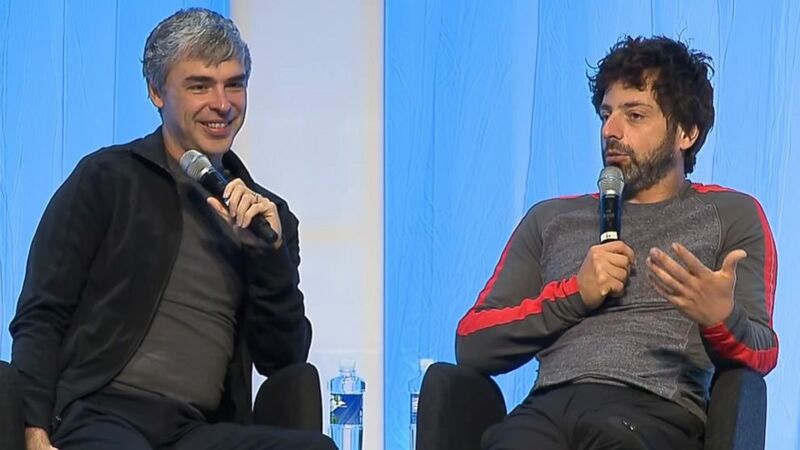 Google’s cofounders Larry Page and Sergey Brin appear to be moving beyond the day-to-day operations at the tech giant. The two will be running a new venture called Alphabet, essentially an umbrella that will house a “collection of companies,” the largest of which will be Google. Rather than maintain Google as a single massive entity, it seems Page and Brin have opted to shift the structure to one which is more streamlined. In other words, each company underneath Alphabet will be focused on issues that are “afield” of Google’s main Internet products. Such entities include its Life Sciences team, which focuses on its glucose contact lens, and the longevity exploration team at Calico. Other companies under Alphabet will include its mysterious X lab and its investment arms, Google Ventures and Google Capital.